If you are traveling to NYC, Blossom is a MUST try. Whatever dietary lifestyle you happen to be following, Blossom will not disappoint. It was voted the best vegetarian restaurant in NYC in 2008 and 2009 by Time Out NY. The entire vegetarian menu is actually vegan and their specialties like Rigatoni in Porcini Cream and Lavender Creme Brulee will leave you mesmerized and delighted. Perfect for a special romantic evening or a quiet night alone, Blossom's friendly staff and super yummy dishes provide a completely fulfilling experience. 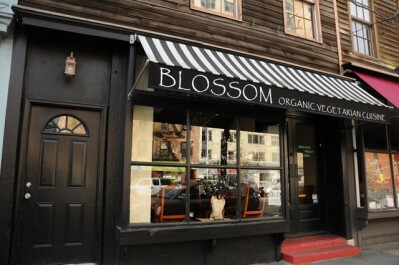 Blossom is the original location of what later became several sister 100% vegan restaurants. You can see the whole list of their restaurants here. 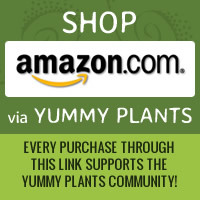 Let us know what you think about this awesome vegan friendly restaurant: Blossom in New York, New York. Saw this on yummy plants and decided to try it last weekend when I visited NYC. Great choice! I’d like to go to NY just to eat there!